More than 200 children, young people and families took part to celebrate National Playday 2013 last week (Wednesday 7 August). National Playday is the annual celebration of children’s right to play. The theme for this year’s Playday was ‘Playful Places’, which was aimed at making sure there are great places for children to play. 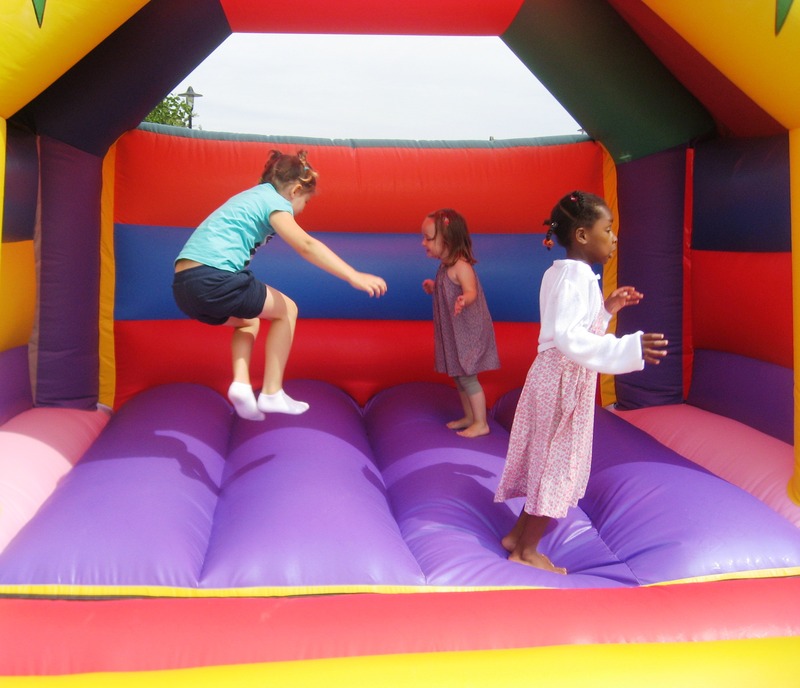 A Playday event was held at Merton’s Acacia Centre (IGC) which gave children from 0-16 the chance to enjoy a wide range of activities and play opportunities including the popular adventure playground and a bouncy castle.